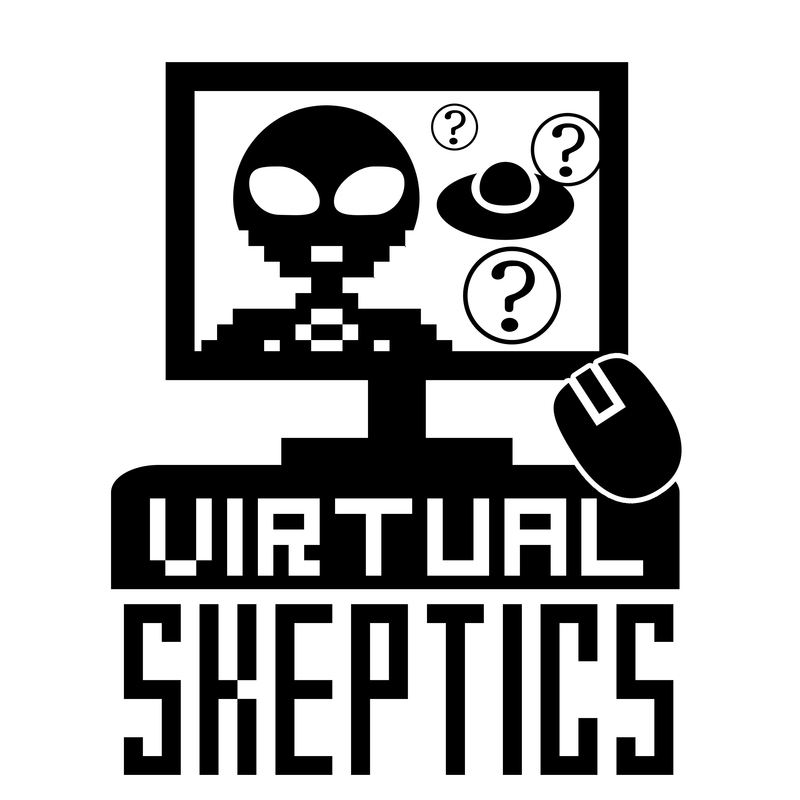 The Virtual Skeptics is a weekly web series featuring a panel of know-somethings who bring you news and discussion of topics of interest to skeptics. The show is recorded live on Google On Air at 8:00PM Eastern every Wednesday. On Thursdays, we release what some have called a “podcasting.” It can be found, for now, at the Internet Archive. 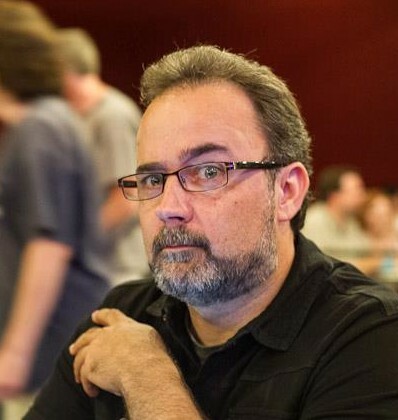 Host and creator of Virtual Drinking Skeptically. 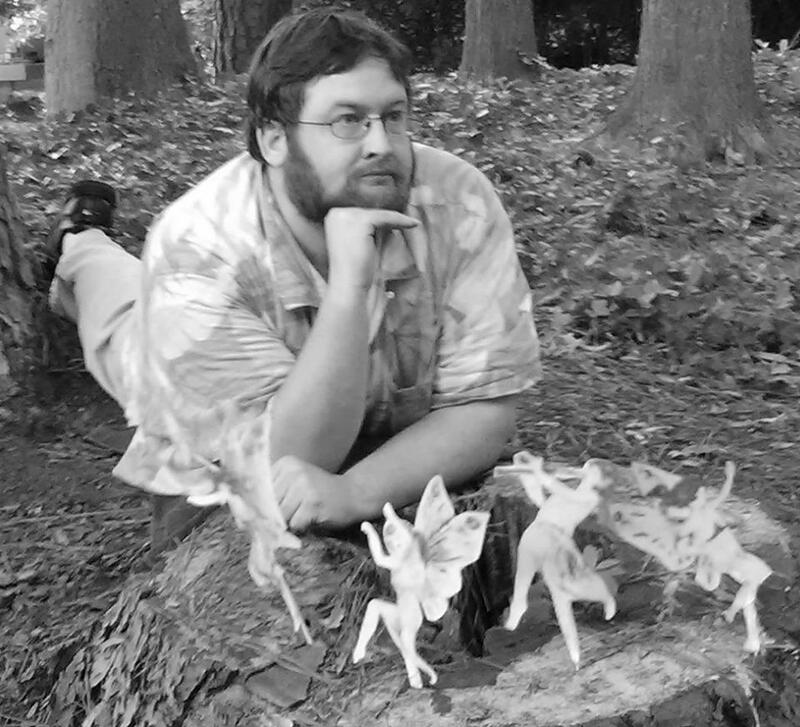 JREF Fellow, creator of whatstheharm.net and skeptools.com. 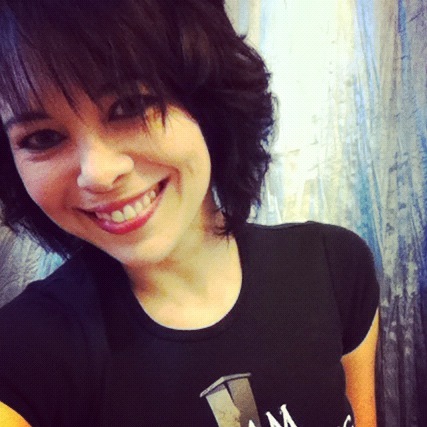 Editor and blogger at Skeptical Humanities. Blogger at Insight. Barbara Drescher taught quantitative and cognitive psychology, primarily at California State University, Northridge for a decade. Barbara was a National Science Foundation Fellow and a Phi Kappa Phi Scholar. Her research has been recognized with several awards and the findings discussed in Psychology Today. More recently, Barbara developed educational materials for the James Randi Educational Foundation. She’s the founder of ICBS Everywhere Read Barbara’s full bio here.